Sheraton, Columbia, MD (10207 Wincopin Cir, 21044). Go to www.sheratonColumbia.com for the lowest overnight rates available! Chinese scalp acupuncture (CSA) is a contemporary acupuncture technique integrating traditional Chinese needling methods with Western biomedical knowledge of the anatomy, physiology, and pathology of the cerebral cortex. Scalp acupuncture has been proven to be the most effective technique for treating acute and chronic central nervous system dis orders. Scalp acupuncture often produces remarkable results with just a few needles and usually brings about immediate improvements. PTSD, TBI, aphasia, ataxia, and Meniere’s disease. This course introduces CSA through didactic material, demonstration of techniques, and clinical experience for participants. 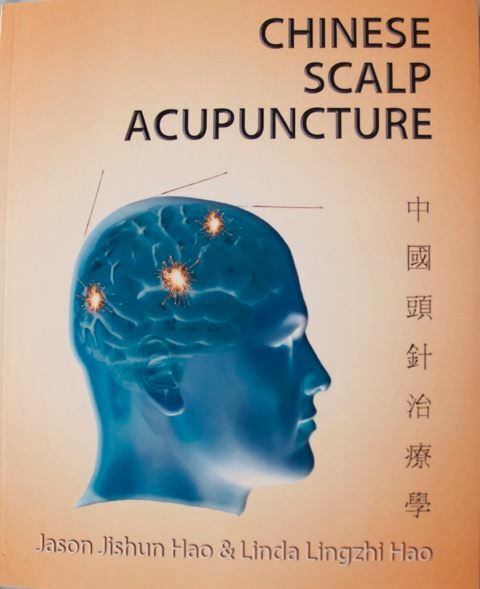 The didactic material covers the anatomy and physiology of the brain and the scalp in order to show the location and indications of scalp acupuncture points. Demonstration and hands-on technique will be an integral part of the class. side effects than many mainstream treatments. 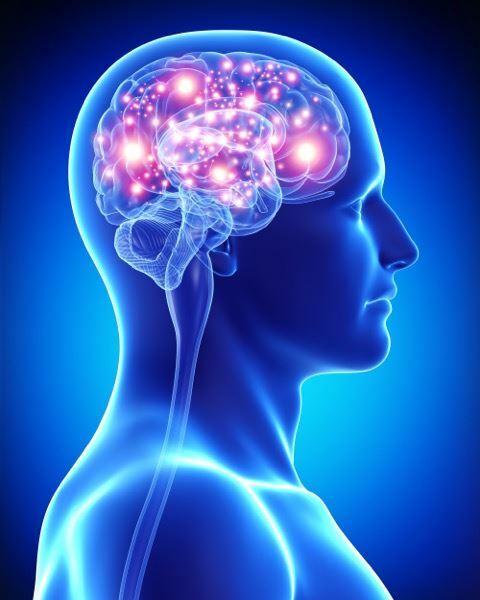 If you wish you could do more to help patients with seriously debilitating central nervous system conditions, you will benefit from attending this course. scalp acupuncture development, and Sun Shentian, professor of scalp acupuncture research. pain for veterans. His case histories have been printed in the U.S. Army publication Stripes, in China Daily, and in Alternative Therapies. 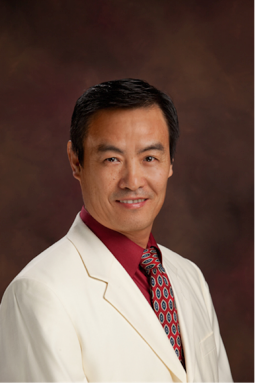 Dr. Hao currently serves as the president of the Neuroacupuncture Institute and as co-chair of the NCCAOM Public and Professional Recognition Awareness Taskforce. He is former chairman of NCCAOM’s Acupuncture Exam Development Committee and former president of the board of directors at Southwest Acupuncture College. His most recent book, Chinese Scalp Acupuncture, was published in 2011. Whether attending the seminar or not, you are invited to participate in a lunch gathering on Sunday, March 12, 2017 from 12:30-1:30 pm at the Sheraton in Columbia. Get your qi flowing by talking and eating with your colleagues! (RSVP if not attending seminar). Cancellation Policy: Registrations must be cancelled by February 10, 2017 to receive no more than a 75% refund. Cancellations after February 10 will not receive any refund.